Some people call it “character development.” I just call it good storytelling. You can’t build a house without a solid foundation. The characters are a story’s foundation, and Craig DiLouie’s characters are strong. Suffer the Children is a continuing display of Craig DiLouie’s understanding of this principle and exceptional skill for executing. The front cover claims Suffer the Children is a novel of terror. I not only think that’s off, but also I think that’s a bit of an underselling. It suggests Suffer the Children will frighten you with cheap scare tactics. It suggests the novel will make you look behind you when you’re walking down the street. It suggests it will give you nightmares. Suffer the Children will do all of those things, but it is so much more than that. This novel’s horror roots go so deep that they tap into a well spring of the disturbing and the macabre that most horror novelists don’t even know is there. It is powerful on a level that will haunt you not for days or weeks but years. Suffer the Children will bury into your mind as you contemplate what the characters’ actions mean. It will latch onto your bones as you consider their fates and what this novel says about us, humanity. And some readers may think Craig DiLouie is taking a somewhat cheap shot by using our children as a device for understanding, but I think he’s exposing a weak point in our collective psyche. To protect our children is to protect our future. It is an instinct buried deep within our will to survive. It is love. Craig DiLouie’s Suffer the Children is a love story. It is racked with misfortune and tragedy. But this is horror. This is horror at its foundations. And what’s more, Craig DiLouie shows us what these things — survival instincts, maternal and paternal instincts, love — can lead to in the face of tragedy. He shows us what we are capable of when our most precious connections are threatened. And it is both believable and more than we could imagine on our own. Amid that tragedy, Suffer the Children strikes an obvious chord with parents. 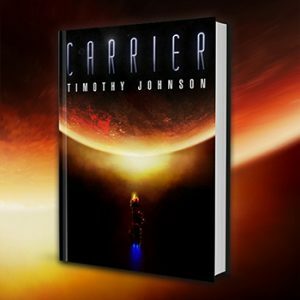 Specifically, this novel is about the ties that are created when we bring a life into this world and what you would do to hold on. Suffer the Children obviously will hit parents with a bit more power, but you don’t have to be a parent to feel it. Whether you have children or not, you’re human, so those instincts are built into you, and you will feel this novel’s power. If you’re a fan of the disturbing and macabre, if you enjoy staring into the darkness to find what it reveals about yourself and humanity, Suffer the Children is for you. It is full of unsettling ambiance and thrills and chills, but more than plucking the fear string in your brain, it challenges your intellect and emotions. 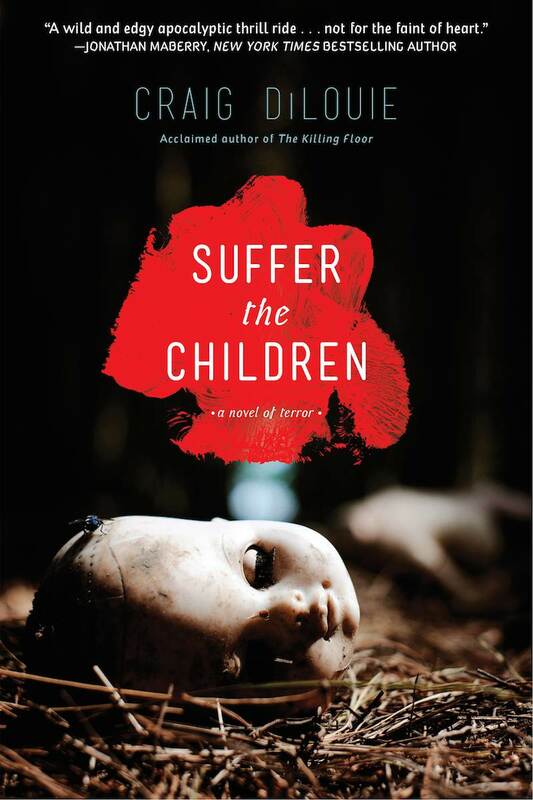 Suffer the Children is a horror novel with the complete package, and like all the great horror novels, when you put it down, you will find it has affected (infected?) you. 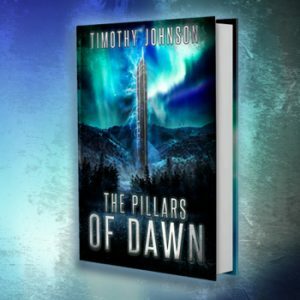 Tagged Apocalyptic, Books, Craig DiLouie, Reading, Reviews, Vampires.